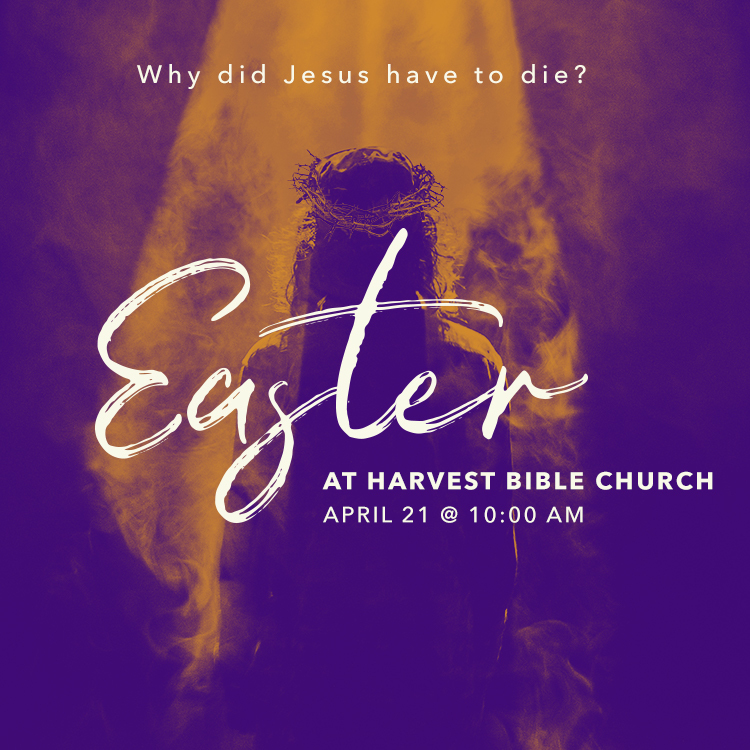 Why celebrate Easter? Because not only is the resurrection miraculous, it marks a turning point in history. When Jesus said, “It is finished,” He was talking about more than the agonizing pain of crucifixion. At that moment, a permanent shift in power took place — one that still affects us today. This Easter, discover why Jesus had to die and how His resurrection put an end to sin, shame, and so much more. At HBC Kids, babies through sixth-graders learn about Jesus on their level. Easter is a big deal because it’s the day we celebrate that Jesus is alive! 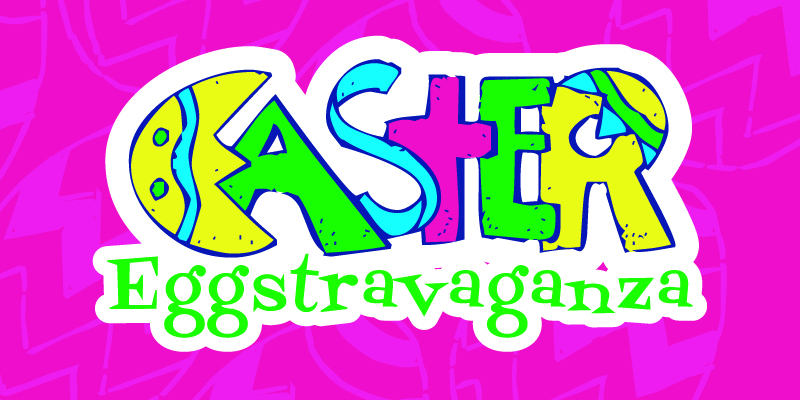 This year, kids will enjoy egg hunts, games and more as they learn what Easter is all about.